If you are a business owner and lose your Employer Identification Number (EIN), you may obtain a copy of it by a few different means. Your EIN number is akin to a personal social security number. Both are nine characters in length, but employer identification numbers may be alphanumeric, containing both letters and numbers. Your EIN is necessary to open a new commercial account or apply for a business loan. Visit your local bank branch where you keep your business accounts. Your commercial bank required a valid EIN to open these accounts. Provide identification such as your business check card, your driver's license, and your social security number. You may also be asked to provide your business address and phone number. Phone your accountant and ask to be sent a copy of your EIN. When you file your quarterly estimated corporate taxes, your accountant needs to file the returns under your EIN. 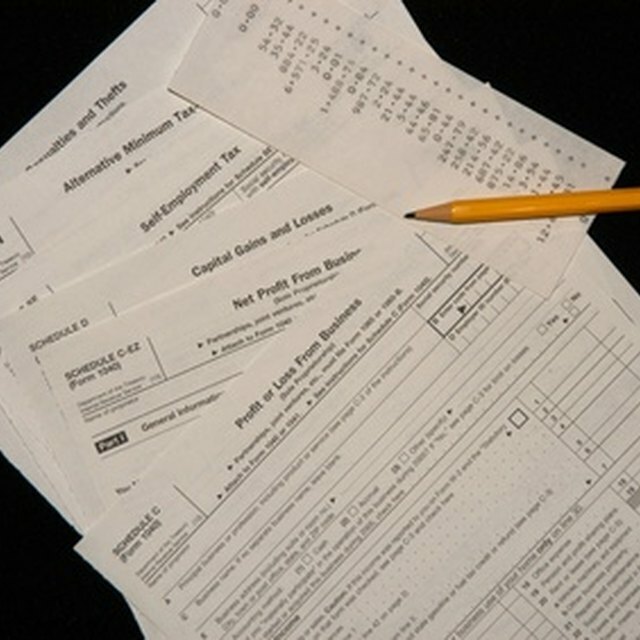 As an alternative, look at a copy of your latest tax return. Phone the Internal Revenue Service at its toll-free helpline. Give the representative your full name, the name of your business, its address and phone number, and your social security number. Ask that a copy of your EIN be mailed or faxed to your place of business. If you are an employee and want a copy of your employer's EIN, simply look on your latest W-2 form. If you are not an employee or an officer of the company, you may request a business's EIN number directly by phoning the IRS. Be advised the IRS informs the business owner by mail of such requests. The Company Corporation: Lost Your EIN?